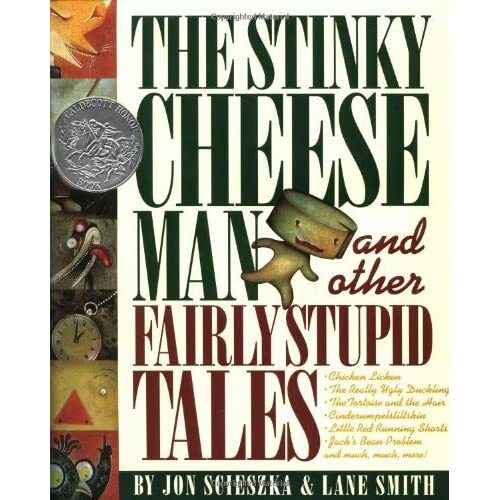 Who used to be learning to squeal. 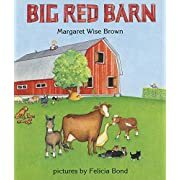 Pictures, Felicia Bond lovingly evokes Margaret Wise Brown’s simple, rhythmic text concerning the cycle of a day on a farm, where a circle of relatives of animals peacefully plays and sleeps. 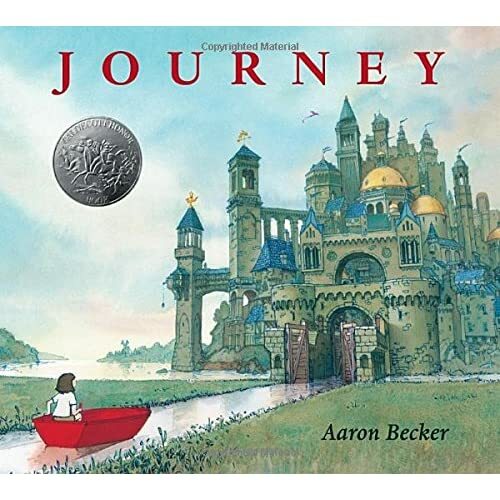 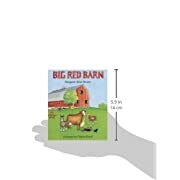 In the barnyard there are roosters and cows, horses and goats, and a pink piglet who is learning to squeal. 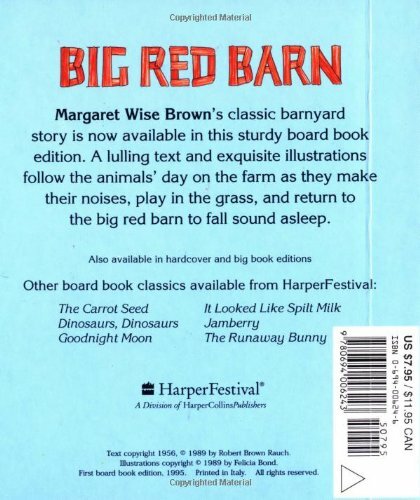 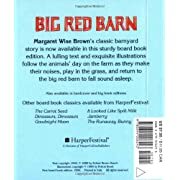 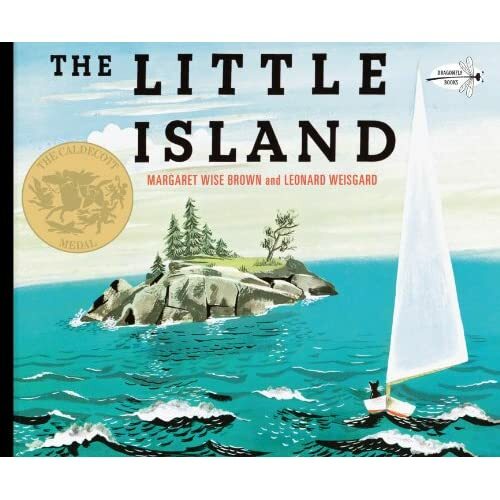 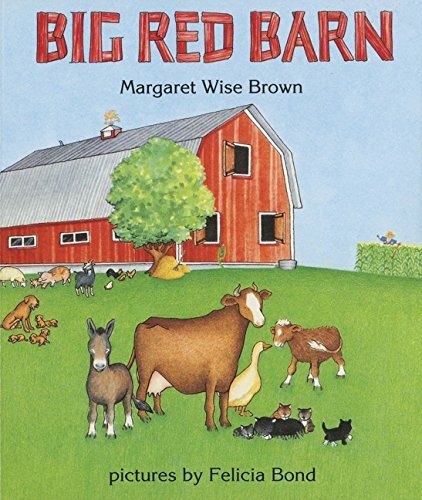 Margaret Wise Brown’s lulling story about a day within the lifetime of a barnyard is now to be had as a sturdy board book. 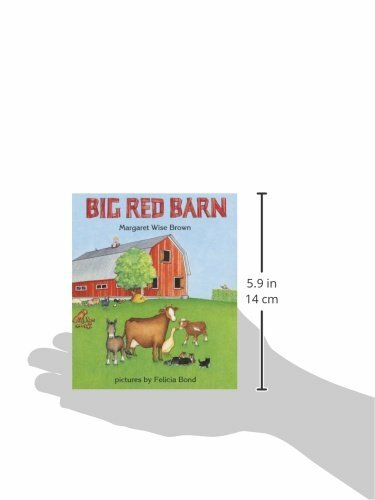 Felicia Bond’s atmospheric illustrations add to the tranquil simplicity of this story.